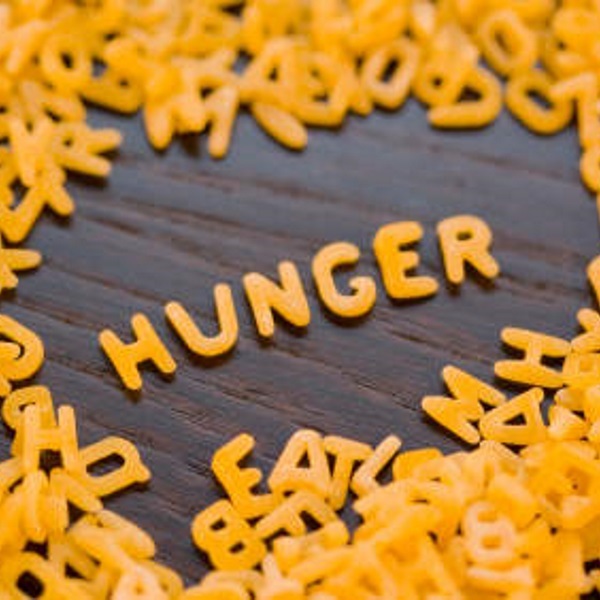 When hungry, the hormone ghrelin is produced in the stomach. In a new study conducted on rats, the hormone has been shown to have a negative effect on decision making capabilities and impulse control. Never make a decision when you are hungry. The hormone ghrelin — that is released before meals and known to increase appetite — has a negative effect on both decision making and impulse control. Such were the results of a recently conducted study at Sahlgrenska University. The rats can be trained to be rewarded (with sugar) when they execute an action such as pressing a lever (“go”) — or instead they can be rewarded only when they resist pressing the lever (“no-go”) when an appropriate learned signal is given. They learn this by repeatedly being given a signal, for example, a flash of light or a buzzing sound that tells them which action should be executed for them to receive their reward. “Our results showed that restricting ghrelin effects to the ventral tegmental area, the part of the brain that is a crucial component of the reward system, was sufficient to make the rats more impulsive. Importantly, when we blocked ghrelin, the impulsive behavior was greatly reduced,” says Karolina Skibicka. Even a short period of fasting, a more natural way of increasing the release of ghrelin, increased impulsive behavior.